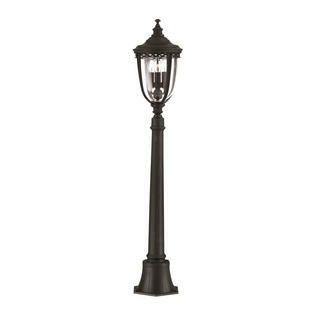 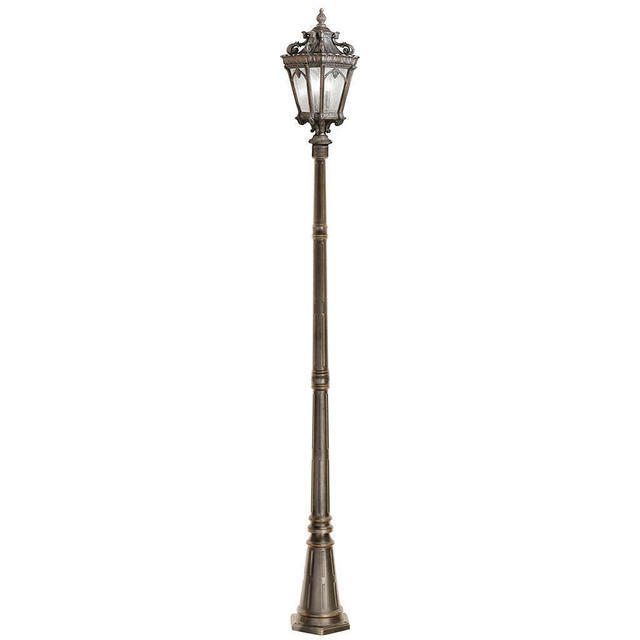 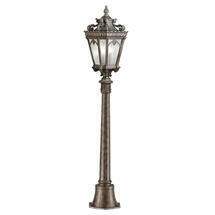 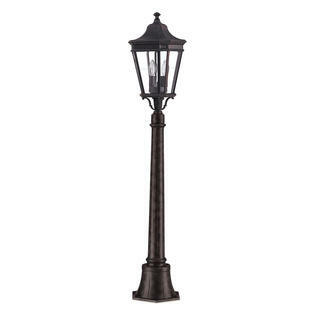 Rococo styled outdoor pillar lights. 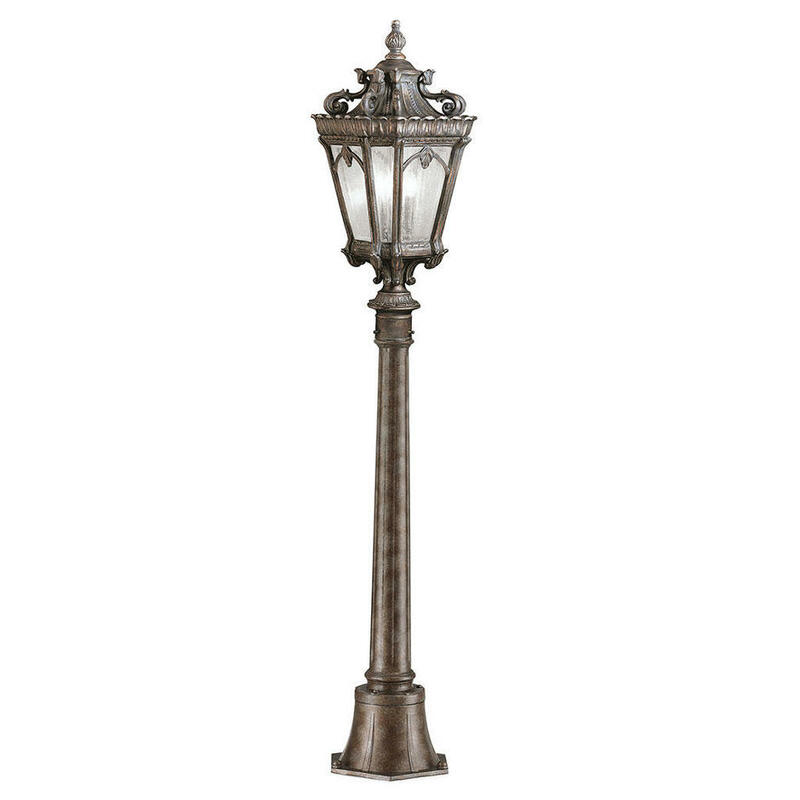 These large lanterns take influence from the rococo era with heavy textures, dark tones and with fine attention to detail. 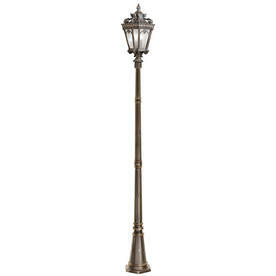 Also available in the Tournai range are wall lanterns, hanging lanterns and a pedestal lantern.